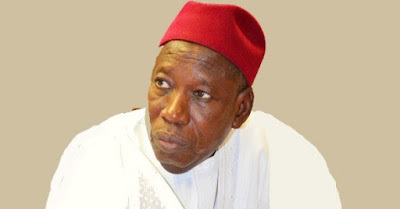 The Kano State Government has declared Friday, September 22, as a public holiday to mark the new Islamic year. This was disclosed by the Commissioner for Information, Mallam Muhammad Garba today in Kano. The Islamic New Year is the first month in the lunar Islamic calendar.